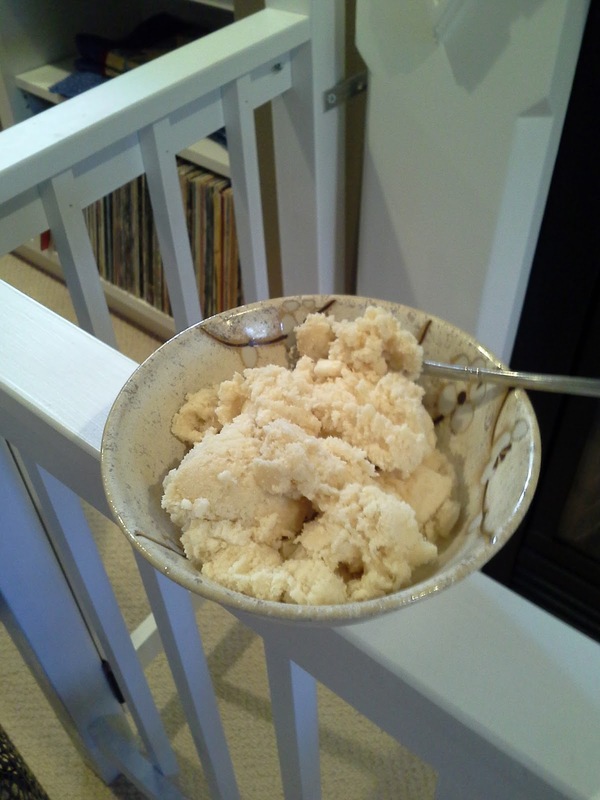 Back in the summer, my Mrs. picked up an ice cream machine, which, for an ice-cream-lovin' guy, was a great idea. The first thing either one of us made in it was that beer ice cream I posted about in July. My next challenge was something I like even more than ice cream when it's done well - gelato. After a trip to Italy several years ago, and having sampled some fantastic flavours in several towns and cities (my favourite was saffron and pine nuts, by the way), my love affair was on. 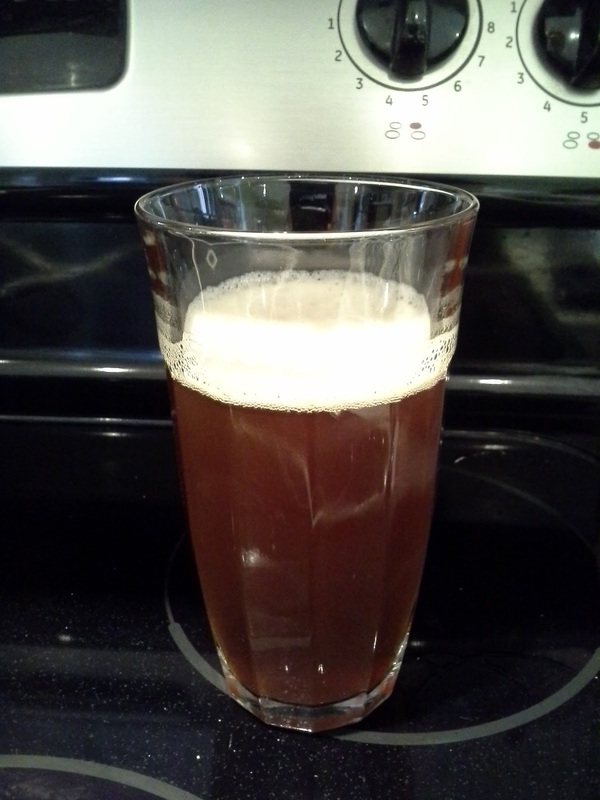 Years later, now that I had the means to make the stuff, I knew what I had to do: IPA gelato. I mean, come on. 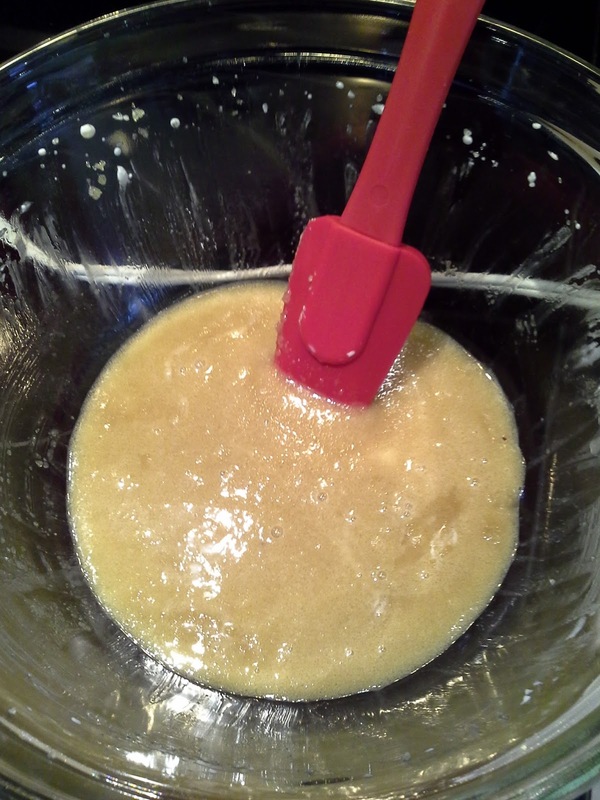 Mix the yolks with the sugar - use a hand mixer, and expect it to take a while to make it smooth & fairly even. Add the milk and beer. Mix well. For this, I think I just whisked it. 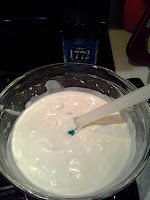 Whip the cream and add to the rest - fold and mix it in gently with a spatula. You don't want to lose its creamy consistency / air. Then, add it to the ice cream maker. It took, I believe (but check your maker's instructions), around 20 minutes. 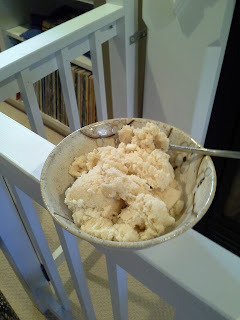 If you don't have an ice cream maker, the site suggested you could put the mixture in the freezer, and stir the gelato every 15 minutes for at least two hours. In the end, I must say it came out really well. There was still some IPA aroma to the gelato (although more the malt side of it now), but I was happily surprised at how the hop flavour and bitterness was retained. The taste was spot-on (and was enhanced by the sugar), and the bitterness kicked in smoothly at the end. A great summer (or whenever) treat. & smoooooth after hours in the freezer.